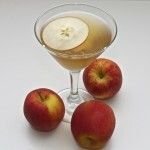 However, experts in mixology history have found prior references to various similar cocktail recipes called “Manhattan” and served in the Manhattan area. Some of these references date decades prior to the above-mentioned banquet. 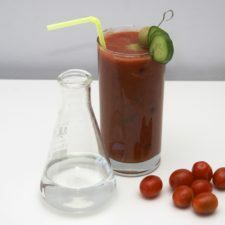 Nevertheless, the consensus among experts is that the Jerome/Tilden event is what made the recipe of “American Whiskey, Italian Vermouth and Angostura bitters” famous as the Manhattan cocktail. The proportions between Whiskey and Vermouth are not exact. They can vary from 1:1 for a sweet Manhattan to 4:1 to a more crisp and strong drink. The way I usually do it, is put the ice in the shaker and add 1 oz of the bitters. Stir and strain. All the bitter we need is on the ice cubes. Add the relative proportion that fit your still and shake. Place a maraschino cherry (with its stem!) into the glass and strain cocktail into the glass. Today bitters are frequently omitted by barmen unless specifically requested; purists, however, maintain that bitters are required to offset the sweetness of the whiskey and vermouth. Some drinkers add juice from the cherry jar or Maraschino liqueur to the cocktail for additional sweetness and color. Originally, bitters were considered an integral part of any cocktail, as the ingredient that differentiated a cocktail from a sling. Over time, those definitions of cocktail and sling have become archaic, as sling has fallen out of general use (other than in certain drink names), and cocktail can mean any drink that resembles a martini, or simply any mixed drink. 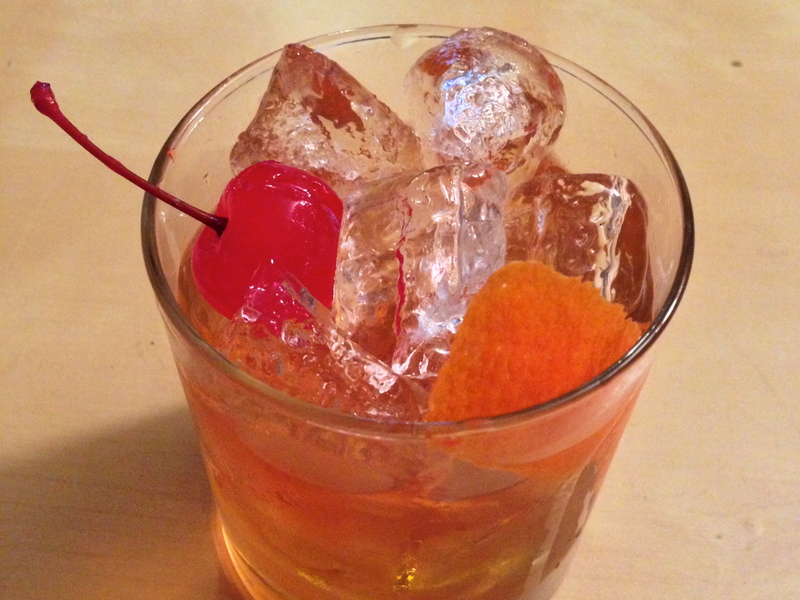 A Rob Roy is made with Scotch whisky. 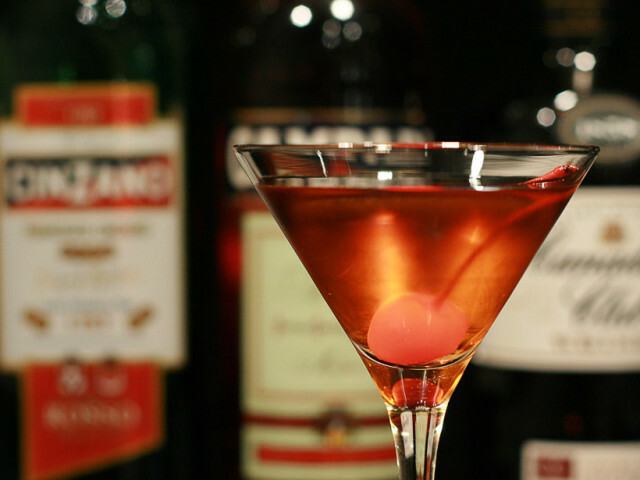 A Dry Manhattan is made with dry vermouth instead of sweet vermouth and served with a twist. A Perfect Manhattan is made with equal parts sweet and dry vermouth. A Cuban Manhattan is a Perfect Manhattan with dark rum as its principal ingredient. A Florida Manhattan substitutes a lime slice instead of the cherry and bitters. A Latin Manhattan is made with equal parts of white rum, sweet and dry vermouth, and a splash of Maraschino cherry juice, served up with a twist. 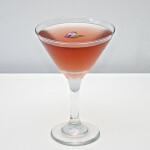 A Sake Manhattan is 1 part sake with 2 parts rye whiskey, garnished with a cherry.